The beautiful Baskin frame is another great addition to our already wonderful contemporary mirrors range. Baskin Wall Mirror is an essential must buy frame if modern simplicity and functionality are what you're looking for. 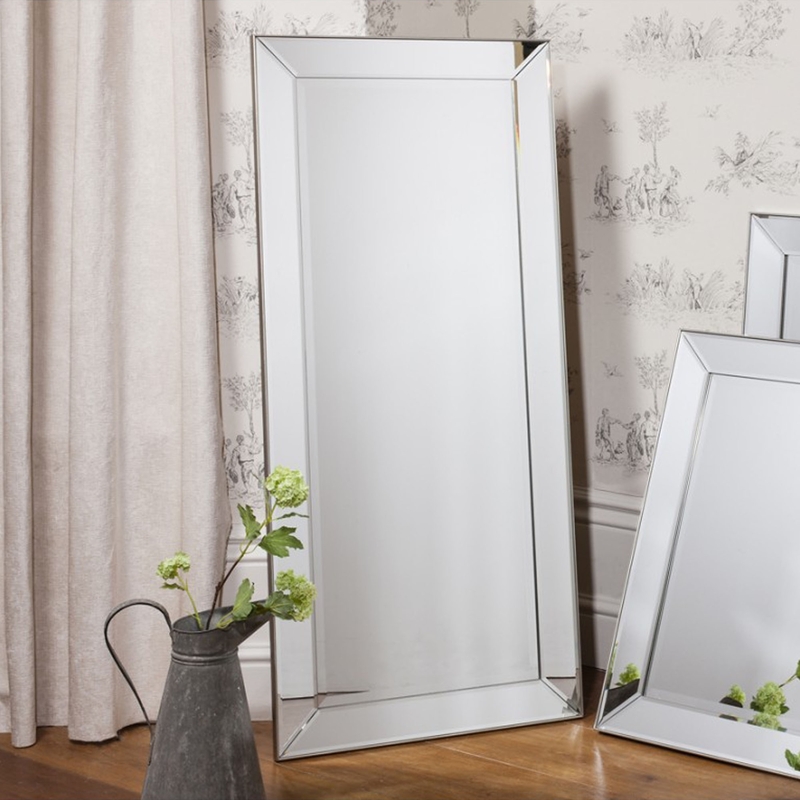 With its wonderful metal bevelled frame, this mirror will look great in any home.